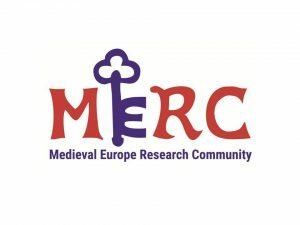 The Society for Medieval Archaeology is delighted to see over 30 MERC -affiliated sessions submitted for the 24th Annual Meeting of the European Association of Archaeologists, which will be held in Barcelona, 5-8th September 2018. The complete list of sessions affiliated to MERC, therefore focusing on medieval archaeology, are listed below. The call for paper and poster submissions is now open. The abstracts can be viewed on the EAA website – simply search for the session using the session number preceding the title listed below. The deadline is 15th February 2018. 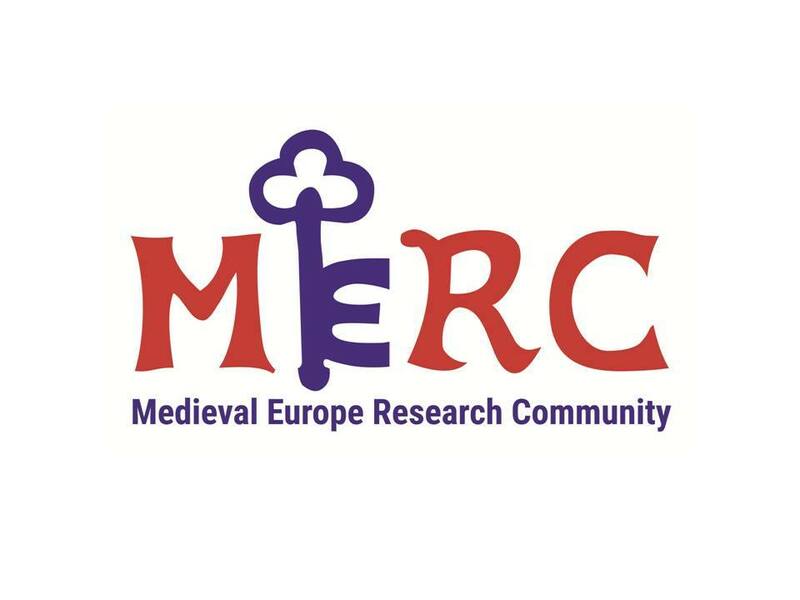 96 Forum Medieval Archaeology (MERC): The mediterranean as connection and gateway in the Middle Ages. 208 To your health! Tracing health in urban environments in medieval Northern Europe. 721 Connections and concurrencies: The global turn in historical archaeology and future challenges in European historical archaeology.